“In light of this, I wish that more than 50 percent of our total [U.S.] sales in two or three years be crossovers,” said Moro, managing executive officer of global sales coordination. 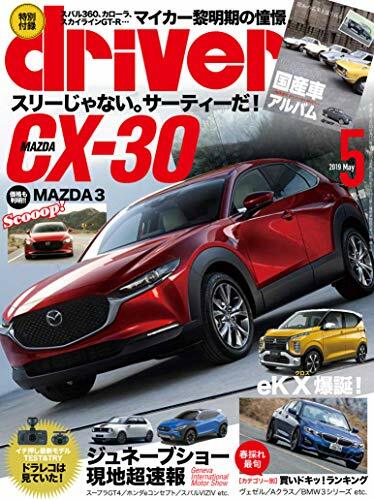 “In the past, we have had a business model with too much reliance on Mazda3 series,” Moro said. For example, in 2010, the Mazda3 accounted for 46 percent of Mazda’s U.S. sales. “With that business model, it is very difficult to make good money,” he said. Those customers also tended to leave Mazda for other makes, making customer retention “a big problem.” Customer loyalty in the U.S. has been at “industry bottom levels,” he added.